You didn't think we could let February end without another installment of your favorite WrestleMania Preview/Radio Soap Opera, did you? No, of course not! Alan, Justin and, Dave are back in their big rig rolling down the road on the way to Orlando, having a good ol' chat about all things WWE heading into the big show. 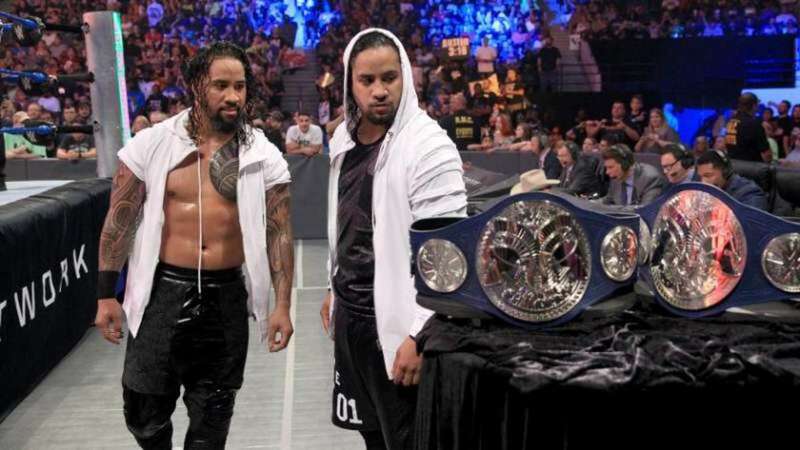 The guys talk the Elimination Chamber, the Festival of Friendship's standing among great Mania season angles of the past, the differing fortunes of the Fatu household, SmackDown commentary, and much more. Plus, we just so happen to run into a surprise guest who catches us completely off guard on the side of the road! The man himself, The Big Dog, Tom Blargh makes his DKP debut to chat about the scandal surrounding his namesake Tom Phillips this past week! A packed TWO-HOUR DKP and it's a special FREE episode!!!! CHECK IT!!! DR. KEITH PRESENTS: Just Keep On Truckin'!! !